©2019 Le Torri di Bagnara all rights reserved. DO YOU WANT TO GET STRAIGHT TO THE SOUL OF UMBRIA & TUSCANY, WITH THEIR AUTHENTIC LOCAL TRADITIONS AND DELICIOUS CUISINE? WE HAVE A LOCAL EXPERT STAFF TO DESIGN YOUR TAILOR-MADE PROGRAM OF ACTIVITIES AND EXCURSIONS, PLAN EASY ACCESS TO CONCERTS & EVENTS, GOLF, WINERIES AND MUCH MORE. Umbria & Tuscany epitomise the attractions of Italy: medieval hill-top towns, wonderful art galleries, museums and architecture, beautiful countryside reminiscent of landscapes in Renaissance paintings, relaxing thermal baths & incredible hot springs, not to mention delicious food and wine. 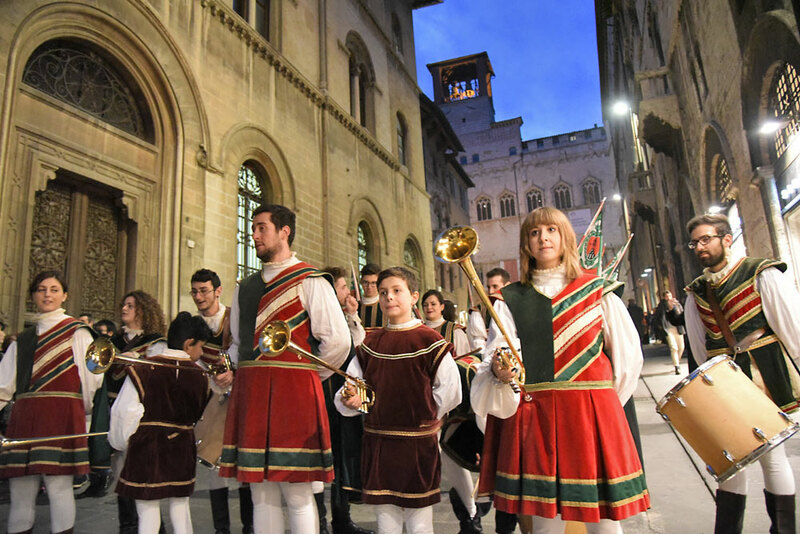 The two regions abound with open-air concerts and operas during the long summer season and each town has its own festival, medieval feast and antiques market. There are few faster routes to “travel deeper” — a real experience of the culture of a place and its people – than a stay at Le Torri di Bagnara. Nothing can’t compare to the opulence, heritage and historic appeal of calling a true castle “your home”. Found in the lush greenery of the Umbrian countryside, this noble family owned property with its luxury décor will make you feel like nobility of centuries past, but at the same time with all the typical amenities and staff services you might expect from a luxury hotel. The estate office has an unrivalled local knowledge and can arrange anything from cooking classes, wine & chocolate tastings, any kind of trasportation, art history excursions to private tours of the many ancient hilltop towns of Umbria & Tuscany. Tennis & Horse riding are only a 5 minutes drive while a challenging 18 –hole Golf course designed by Robert Trent-Jones jr. is just 10 min by car. 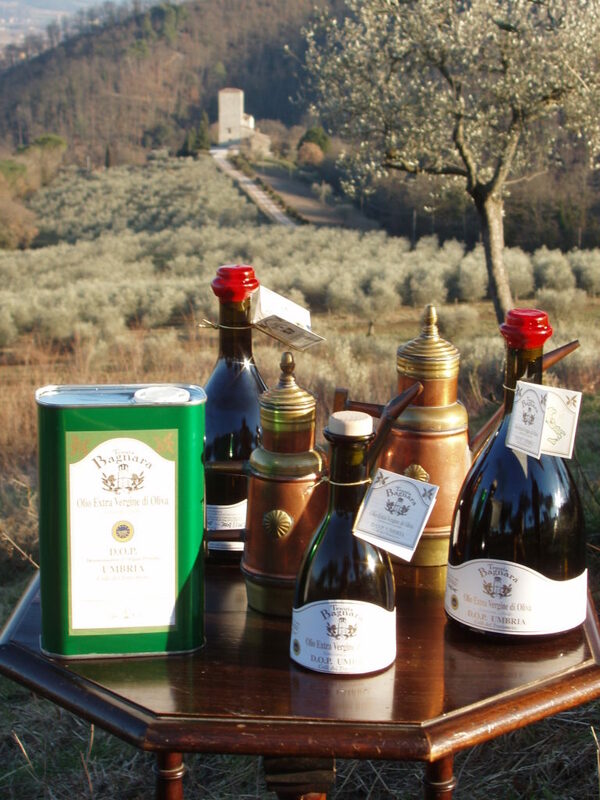 Le Torri di Bagnara’s 1500-acre estate provides superb opportunities for walking and biking, truffle and mushrooms hunting, wildlife watching and photography, yoga lessons and meditation and going on a picnic with delicious local food. Blessed with a large variety of wild flowers, ancient trees, 5 small lakes, several streams, a 13-km-long stretch of the Tiber river (Italy’s second main river – the river of Roma ! 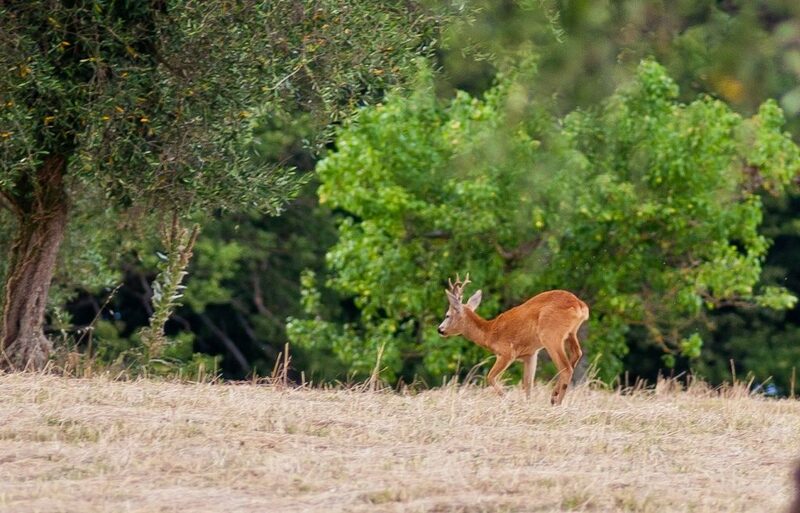 ), a resident population of roe deer and hares and a wide range of bird species from herons to pheasants, the estate is a haven for all things bright and beautiful. Guests may also enjoy the several “good kiss spots” – romantic and enchanting locations- – scattered across the 1500-acre estate. Every couple in love can choose and mark with a label their own favourite new “kiss spot”. Fresh seasonal vegetables, extra virgin olive oil, “Chianina” veal meat and honey from our Bagnara farm can be purchased from the estate office. In the end, this a perfect place to tie the knot, should the fancy take you! Our wedding & events planner will create the event of your dream in the charme of our medieval castles, each featuring its own consecrated chapel. Both our castles have received authorization by the City of Perugia to celebrate legally valid civil marriages. LET’S GET STARTED YOUR EXQUISITE CASTLE EXPERIENCE! Fill in your details to become the Lord and Lady of your very own luxury castle. All rentals are weekly from Saturday to Saturday.